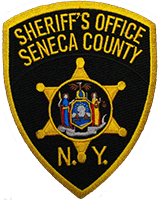 The Seneca County Sheriff’s Office reports that on February 6th, 2019, members of the Narcotics Unit aided by members of the Criminal Investigation Division, Road Patrol Division, New York State Police, and Seneca Falls Police Department executed a search warrant at 25 Peterman Road, Apartment B-2, in the Town of Seneca Falls. 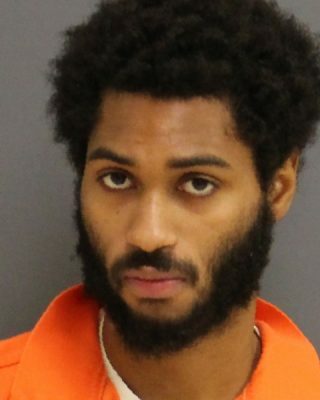 As a result of the ongoing investigation and search warrant execution, Sheriff’s Investigators charged William F. London, age 21, and Yritza Cendeno, age 21, both of that address, with multiple crimes. It is alleged that London sold crack cocaine in the Town of Seneca Falls on at least two occasions. The search warrant resulted in the discovery of a quantity of United States Currency, a quantity of crack cocaine, packaging material commonly used to package illicit drugs, and a digital scale. 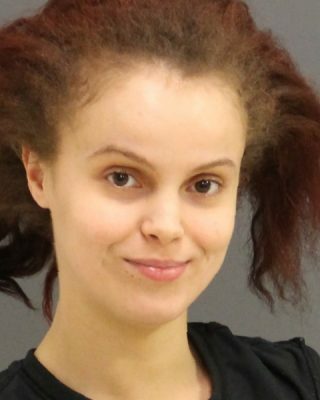 Both London and Cendeno are being held at the Seneca County Correctional Facility awaiting arraignment in the Seneca County Centralized Arraignment Court.